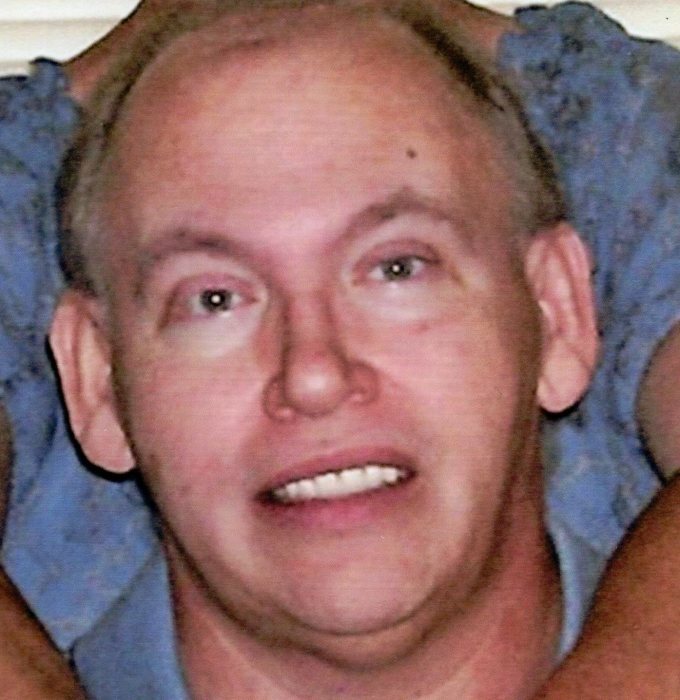 John Thomas Bartley, age 59, of Hodgenville, formerly of New Haven, passed away, Monday, February 11, 2019, at Sunrise Manor Nursing Home in Hodgenville. He was an avid University of Kentucky Wildcat fan and an Army veteran. He was preceded in death by his wife, Helen “Lori” Ricketts Bartley, his parents, Thomas Edward and Mary Myrtle Hoback Bartley, a sister, Doris Marcum and his precious dog, D.J. He is survived by three sisters, Mary (James) Kennedy of New Haven and Mary Frances Robey and Donna Jean (Douglas Hall) Payton both of Louisville and several nieces, nephews and friends. Funeral services will be held at 11:00 AM Friday, February 15, 2019 at Bennett-Bertram Funeral Home in Hodgenville with Bro. Matthew Trumbo officiating. Burial will follow in the St. Catherine Catholic Church Cemetery in New Haven. Visitation will be 2-8 PM Thursday and after 9 AM Friday at the funeral home.